Montreal may not be the capital of the province of Quebec in Canada, but it is the biggest city and thus full of amazing restaurants, art exhibits, and lavish hotels. If you are coming over from the capital of Canada – Ottawa then it is a simple road trip across the bridge and thus well worth a weekend visit. This is how you should spend your 48 hours in one of Canada’s most beloved Quebecois cities. The first thing you have to do is try one of the famous Montreal bagel shops. 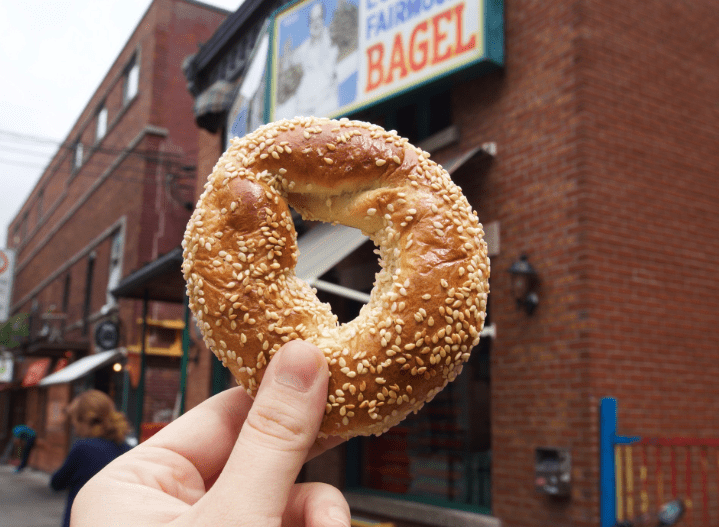 Montreal has long been known to produce some of the best bagels in the world from sesame to cinnamon raisin. So head over to St. Viateur Bagel Shop and have one with cream cheese and lox. You will not be disappointed. A trip to Montreal would not be complete without checking out some of the chic little boutiques and Quebec’s own version of H&M – Simons. St-Denis is the area you will want to head to so make sure you pick up some original Montreal fashion pieces. If you are feeling a bit peckish, just grab a light sandwich and a coffee from one of the many Parisian style cafes lining the street (pear, walnut, and brie is a personal favorite!). Now that evening is here you will want to try one of the famous restaurants that always have their own in-house sommeliers. 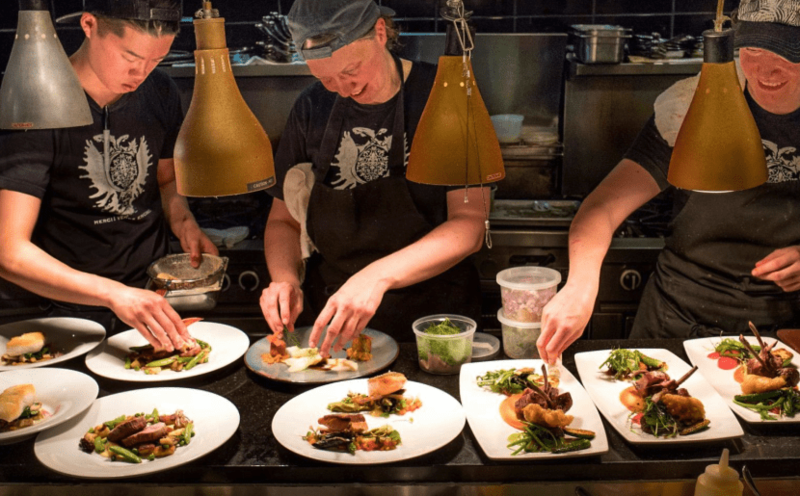 For dinner, if you want to try some original Québécois cuisine then Le Club Chasse et Pêche is an excellent choice as long as you like meat and fish dishes. After dinner head to Les Foufounes Électriques for some drinks. It has an eclectic air to it with brick walls, and live music on a regular basis. If your hotel does not offer breakfast, then you should head over to Olive et Gourmando which has delectable brioches and fantastic cafe au lait. Next stop, Old Montreal. Take some time to wander around Old Montreal. This is where all the small artsy stores are and spas if that’s your thing. 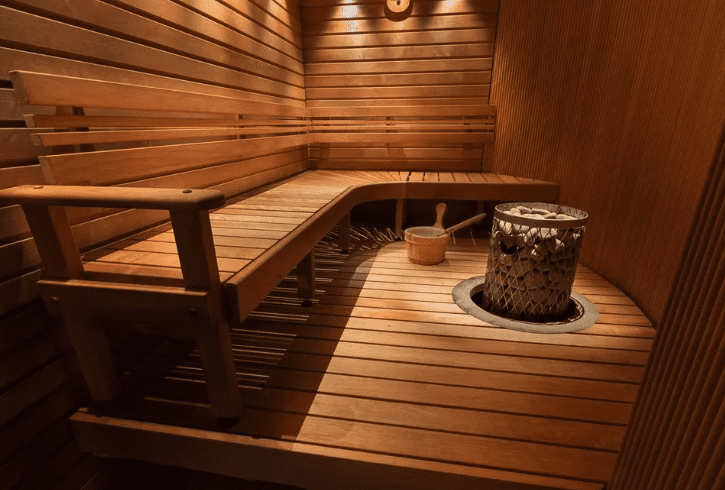 The Spa Scandinave offers a traditional Scandinavian sauna experience which will be sure to relax you after your long day of perusing design and art displays. Now that evening has arrived, you may be heading home or you may want one more excellent dinner. If so, head over to Bouillon Bilk which serves up French cuisine with a twist. The restaurant itself is a study in minimalism which any art lover will enjoy experiencing. Now that your whirlwind eating, shopping, and relaxation tour of Montreal is done you will definitely want to come back for more!